The priorities for development that we identify through self evaluation and publish in our Standards and Quality Report become the starting point for our Three Year School Improvement Plan. This plan remains in place for three years, but is reviewed and updated regularly. The latest version is available below. 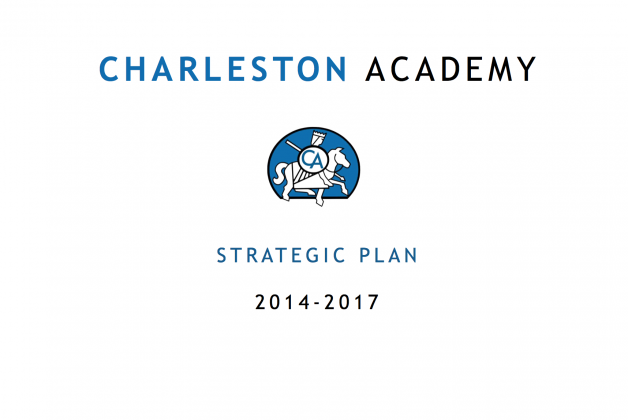 Our previous School Improvement Plan 2011-2013 is also available.